3MON s.r.o. 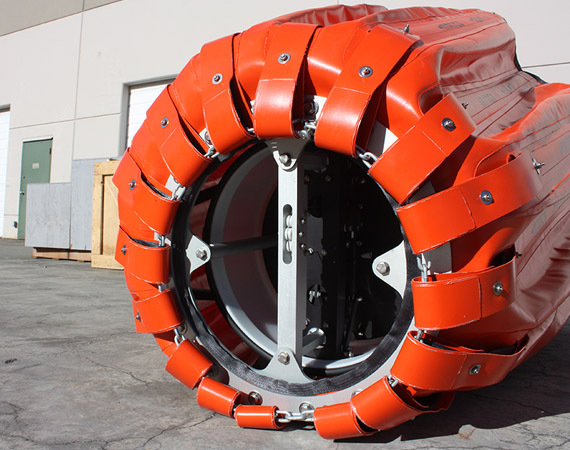 is the exclusive Slovak supplier with a service center for firefighting buckets from SEI Industries Ltd. This company is recognized world-wide as an authority in its field and has been on the market for over 35 years. 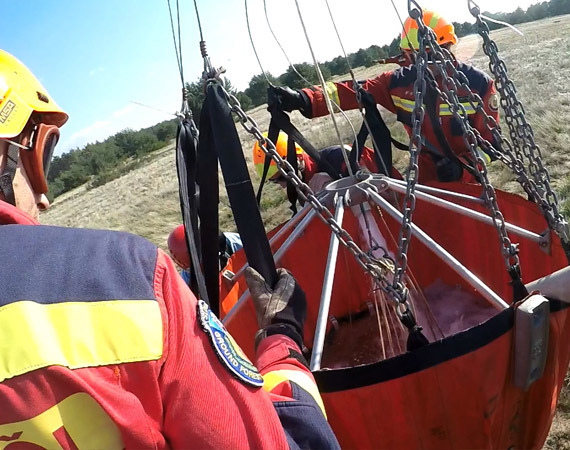 Firefighters have been using the Bambi Bucket since 1982 and firefighters in more than 110 countries around the world are currently using it in the line of duty. 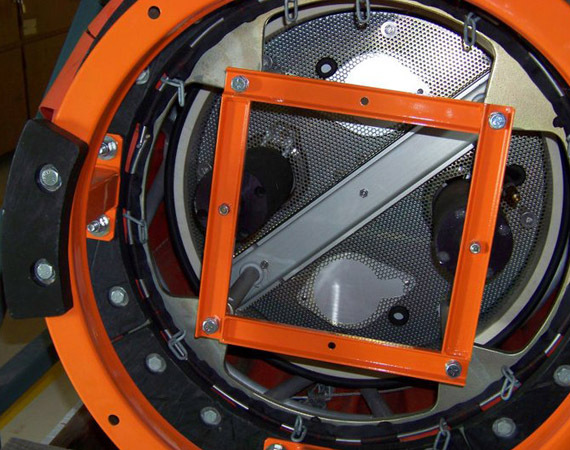 Firefighting buckets have been tested over years of use and are proven to be safe and reliable. 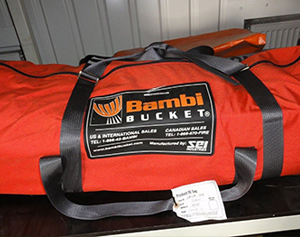 The firefighting buckets or Bambi Buckets from SEI Industries are highly effective tools for extinguishing fires from the air. They play a big role especially when it comes to forest fires and poorly accessible terrain. 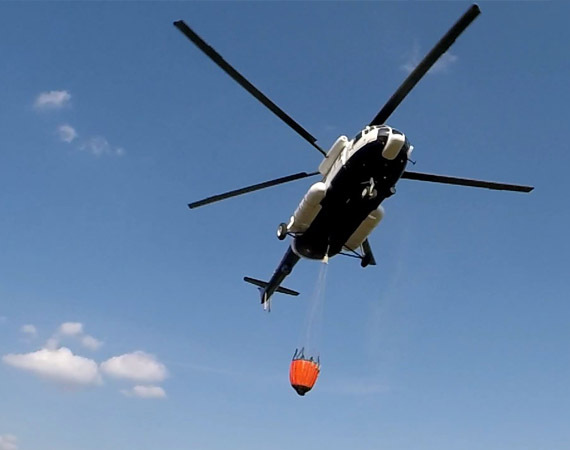 A highly efficient to fight fires from the air! 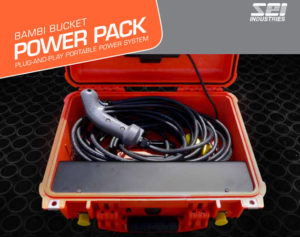 Bambi Bucket – a proven, integrated system that has been used in 110 countries worldwide for over 35 years. It‘s lightweight, sturdy and easy to carry. 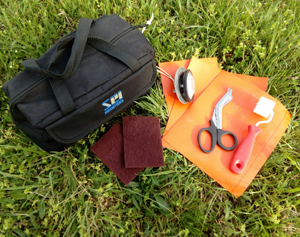 This compatible water bag includes a flange filler on the side, or the bucket can be directly immersed into lakes, rivers, seas, and oceans. The operator can direct the drain valve directly from the cockpit via an electric control. The capacity of the extinguishing bags is 270 to 9780 liters of water. For more efficient firefighting, it is possible to use not just water but different fire extinguishers to increase the efficiency of the extinguishing agent. 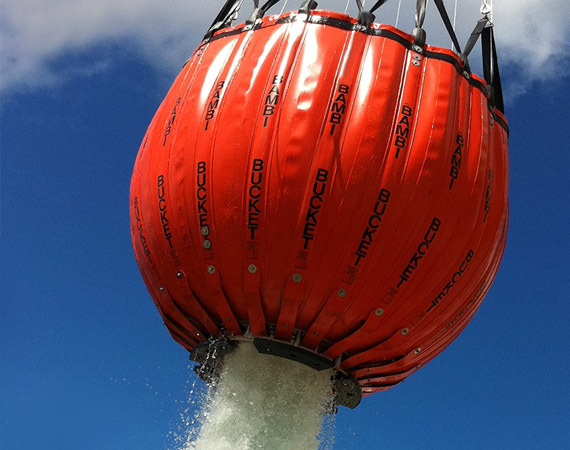 A firefighting bucket designed to be filled with water from shallow water sources. Especially from rivers and lakes. 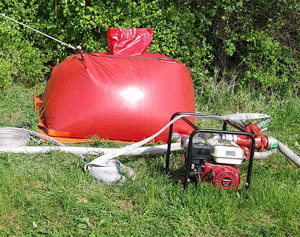 Water pumping is carried out by means of pumps fitted to the bottom of the bag. 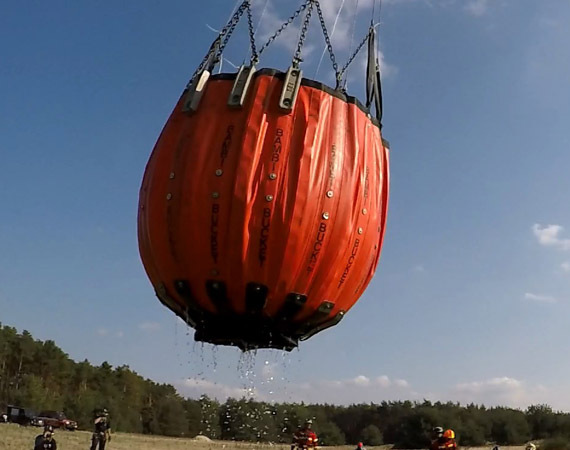 This type of extinguishing bucket is comparatively heavier than the standard Bambi Bucket. 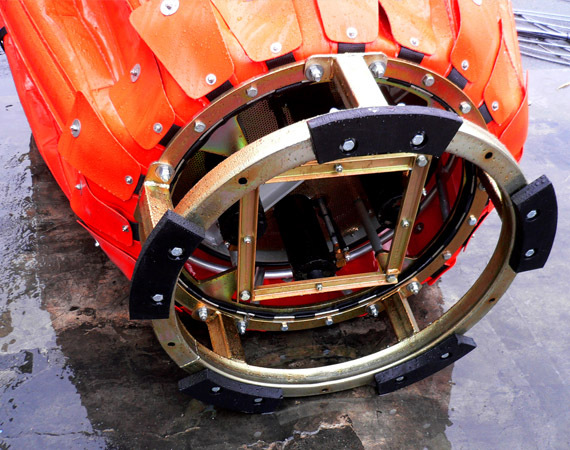 Water drainage is possible with the built-in valve, controlled by the operator in the cockpit. 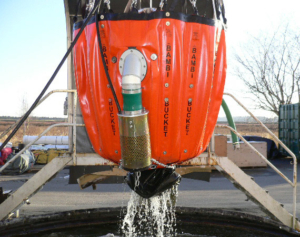 The capacity of the extinguishing buckets is from 2000 to 9800 liters of water. Bambi MAX is made of lightweight material with a low-voltage thrust and quick-running opening valve, which offers a great advantage in situations where there’s a need to release larger amounts of water. Bambi MAX is a reliable partner for extinguishing forest fires. 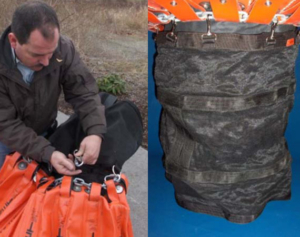 The capacity of the extinguishing bags is from 680 to 9800 liters of water. Hood to guide the extinguishing stream. Protective cover for the Bambi Bucket. 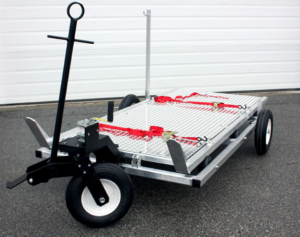 Mobile trolley for transport and handling. Set for repairing small tears. When working on the ground, firefighters can utilize FIREFLEX as a standby tank or as an instantly available water source. The self-supporting FIREFLEX canister is easy to fill from the nearest water source, lake, stream or water tank. 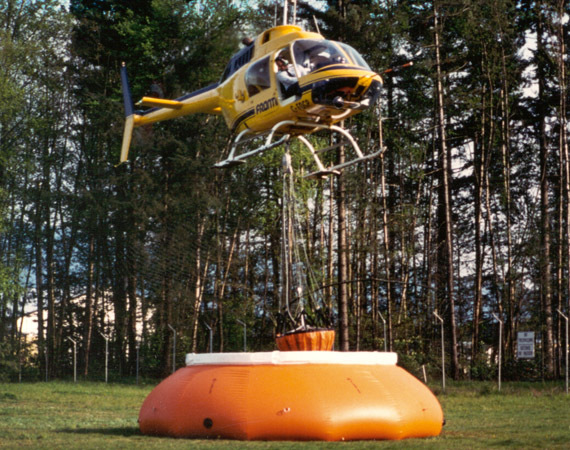 This type of filling of water reservoirs is also professionally referred to as “water transport” in difficult terrain. 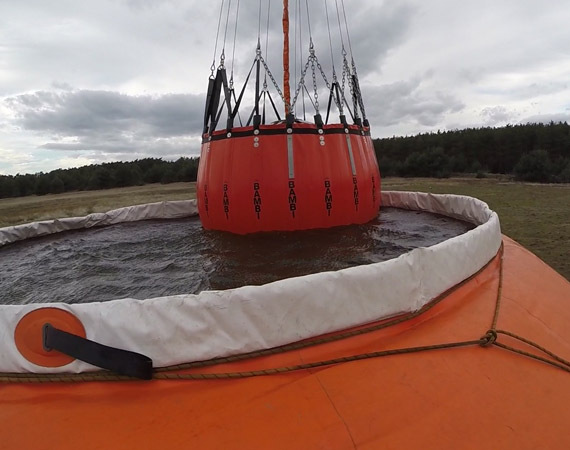 It is also possible to fill the Bambi Bucket from the water tank. Available tank sizes range from 2275 to 54,500 liters of water. 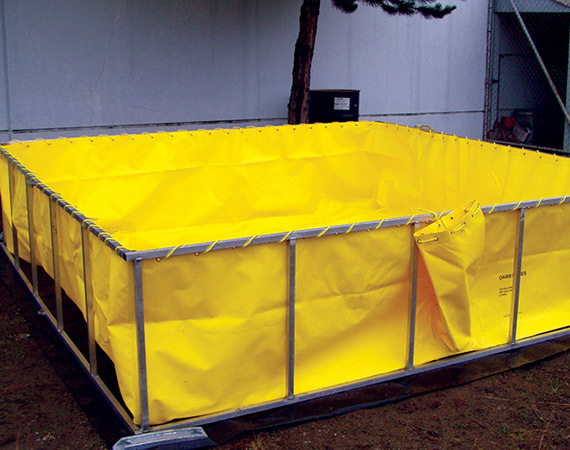 Firefighters have long recognized the value and ease of using the aluminum decking frame of this tank. For the effective and efficient use of water resources, especially where resources can be limited. This water tank can continuously be refilled, thus ensuring a stable source of water for firefighting. 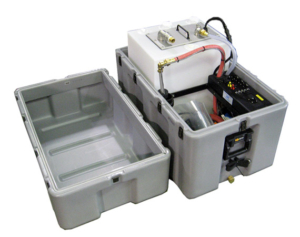 Available tank sizes range from 2271 – 15,142 liters of water.